Nigeria is one of the major African countries that attracts a large number of foreigners. There is also a high rate of travel within Nigeria. This has made the need and demand for hotel facilities in the country to escalate. Another trait of most Nigerians is the desire too live large and have the finest things in life, that is why there is a lot of struggle to become successful so as to be able to enjoy these wonderful things. Nigeria is also a country that is opening up for business both locally and internationally, a lot of high-class seminars, trainings, entertainment events and award shows among others has done well to spark up the increased movement and travel within the country, therefore creating the need for conducive luxury hotels. Another major factor that has led to the increase in the demand for standard hotel accommodation in the country is the issue of security. Everyone is conscious of his or her dear life and therefore needs a safe place to rest and carry on important business activities whenever he/she is far from home. Recent research, especially that of Hogg Robinson Group have shown that Nigerian hotels are the second most expensive in the world with an average room rate of £217.05 (N53,267). You might be baffled to hear this but it is true. 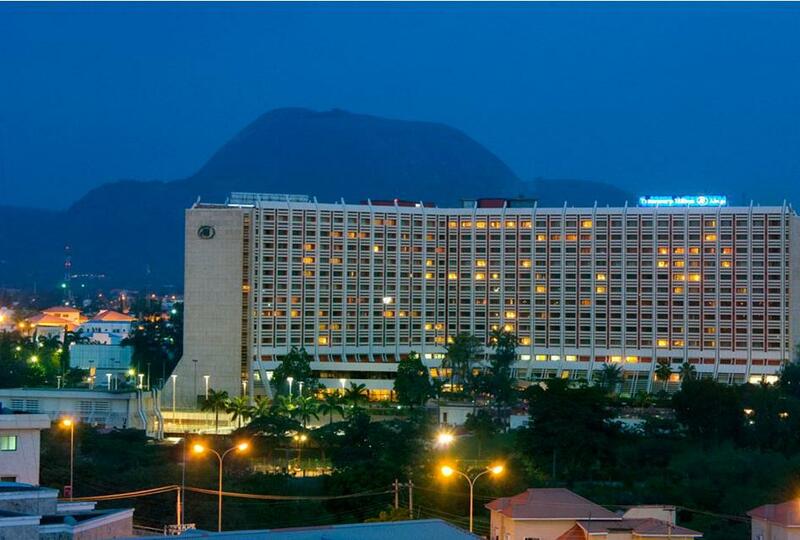 Considering a place like The Nicon Luxury Hotel, Abuja, one has to pay as much as ₦101,613 – ₦465,023 just to pass a night. One may be wondering why such prodigious amount should be spent just in the name of comfortable lodging. Such amount would translate into a year’s house rent in some parts of the country, but I guess people have the right to use their monies however they so please. One striking thing about these hotels happens to be the serene environment, the architectural structure of the building, landscaping and even the lighting. All these go forth to give a memorable and enjoyable stay in any of these hotels. The truth is, most of these pricey hotels are tailor-made to appeal to the senses of the elite in general, be it foreign or indigenous. 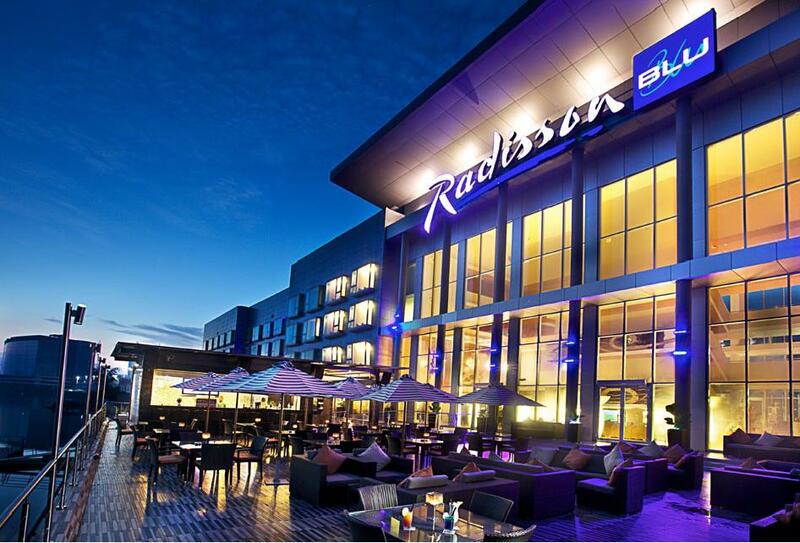 Therefore, we explore the top 20 most expensive hotels in Nigeria. These hotels are virtually, if not completely, of international standards. Providing comfortable accommodation, relaxation and leisure facilities, top notch security, great shopping accessibility, trendy local and intercontinental dishes and so on. None of them costs less than N40,000 per night so be ready to dip your hands a lot deeper into your pocket that is if you intend to stay in one. In the end, one might be baffled to know the prices of suites in these hotels, especially in a country were millions of citizens can’t afford a decent roof over their heads or an above average standard of living. However, Nigeria is a wealthy country and this wealth happens to be in the hands of a few people who would not mind spending an exorbitant and sometimes outrageous amount of money to pass a night in these hotels. Nevertheless, luxury suites exist everywhere in the world and could be a tourist attraction to visiting high profile foreigners who desire the best experience in hotels.